Just Finished My Major Project, Exhausted & Recovering – It’d been a while since I’ve write something personally, nor I’ve updated my blog. No I am not shutting off this blog, or abandoning it. This is a place a where I crap and keep whatever good happens in my life. A place to scream and show off! Now, I seriously can scream, ‘IT’S OVER NOW!!!!’. No more assignment, I’ve just completed everything yesterday, except there will be a presentation on this coming Thursday, but there’s nothing much to worry about as the hardwork is over right now. I do like interior design, but then the process of acquiring a certificate for this skill was really tiring. It was a two months long of tiring days and nights, lacking sleep and entertainment where my mind was just fully focusing on the work. I don’t really know how to juggle well between work and play yet as it’s all work and super less play for me for the past month! Perhaps the mind was just thinking, ‘Faster finish this and do something else!’. Initially, before coming to the UK, I thought it would be easy for final year as I’ve done a similar thing in Malaysia during the diploma time, but then I was quite wrong. It’s doing the same thing over again, except with extra bit of upgrade in your work and I can say it’s lack of the fresh new thing to learn about. 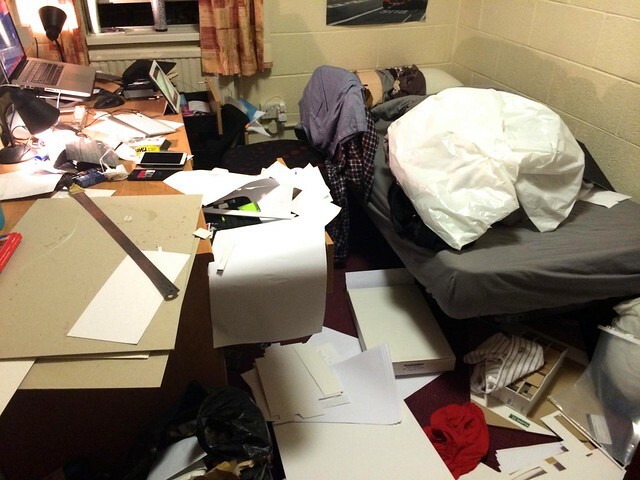 Well, at least I learned the way of interior design here, and some new skill, and also experience the UK education. To be honest with you, I find that one would acquire more skill in Malaysia than in the UK. In UK, you might learn the creative process and the independent, but in Malaysia it’s more about the skill to survive and work. So, education in Malaysia is quite good in my opinion. Nevertheless, cutting off the crap, my assignment is now over. It’s time to plan for the next stage of life and also to plan for the coming free days left in the UK! What do you suggest I should do during my free days? Good grief! 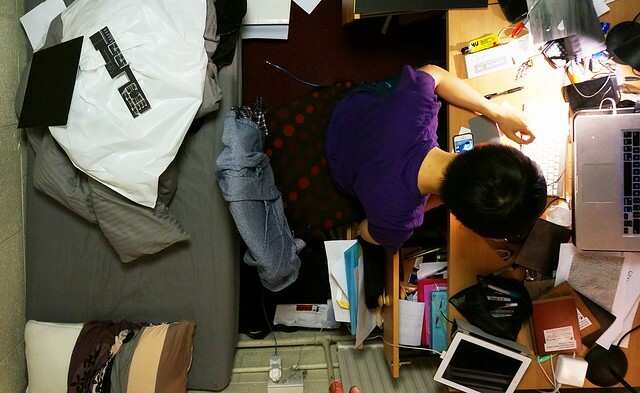 You need someone to help clean your room… Glad to hear all’s going well with your studies, hope the presentation was good.